This book presents a `Traveller's Guide' to Deaf Culture, starting from the premise that Deaf cultures have an important contribution to make to other academic disciplines, and human lives in general. Within and outside Deaf communities, there is a need for an account of the new concept of Deaf culture, which enables readers to assess its place alongside work on other minority cultures and multilingual discourses. The book aims to assess the concepts of culture, on their own terms and in their many guises and to apply these to Deaf communities. 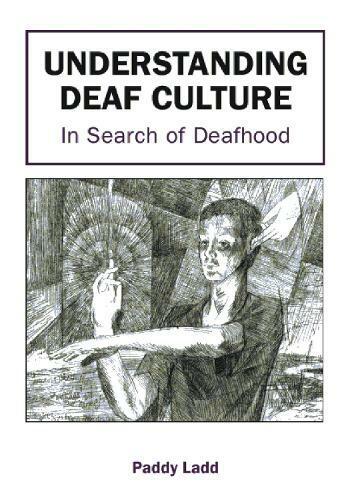 The author illustrates the pitfalls which have been created for those communities by the medical concept of `deafness' and contrasts this with his new concept of "Deafhood", a process by which every Deaf child, family and adult implicitly explains their existence in the world to themselves and each other.